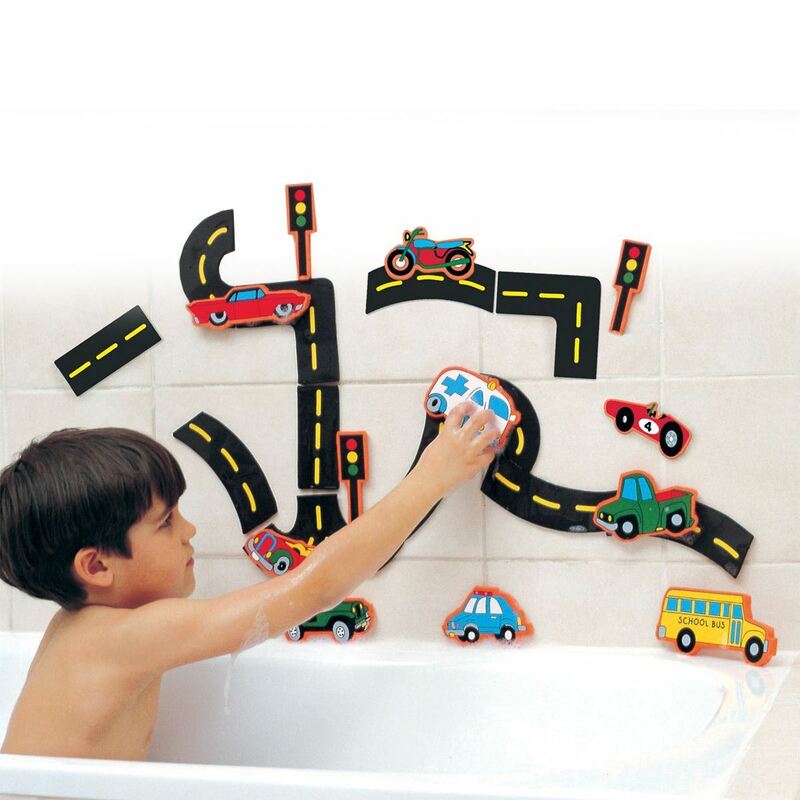 Soft foam bath stickers with road and vehicle pieces. 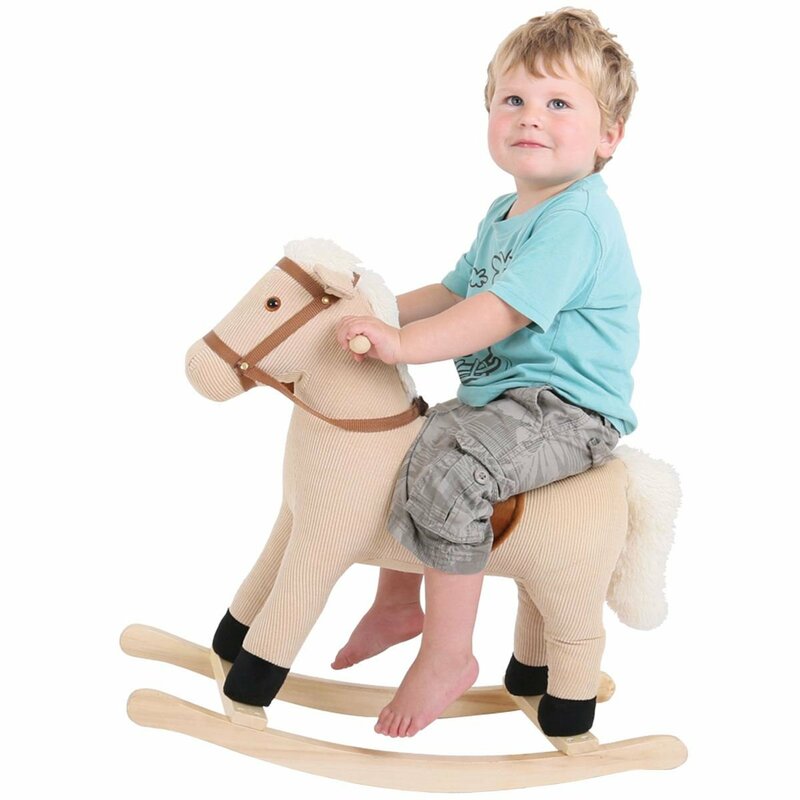 Beep, Beep, move along now please! Keep the traffic moving with this imaginative bath sticker set. 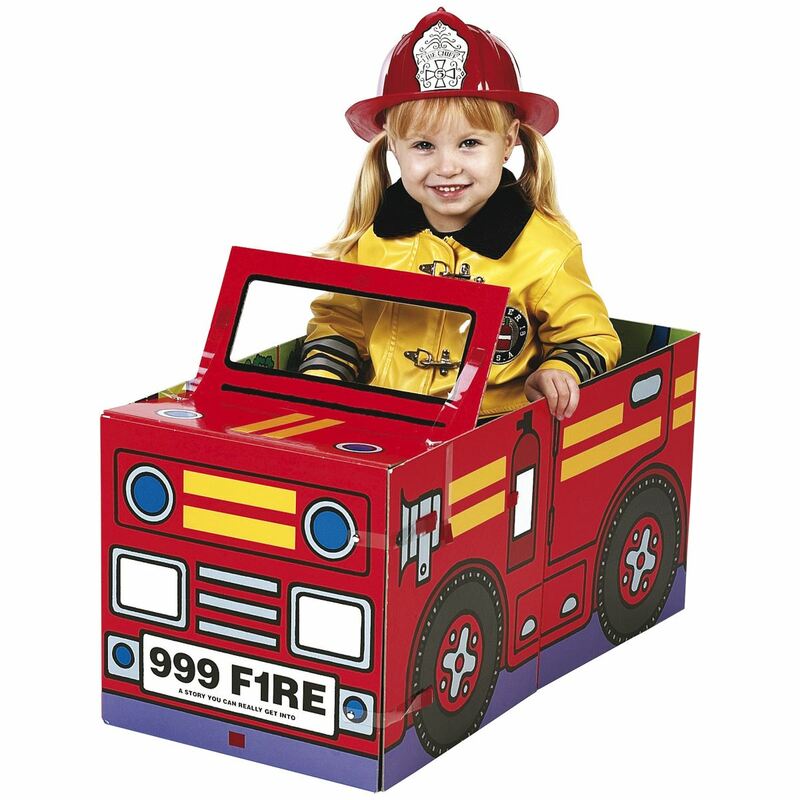 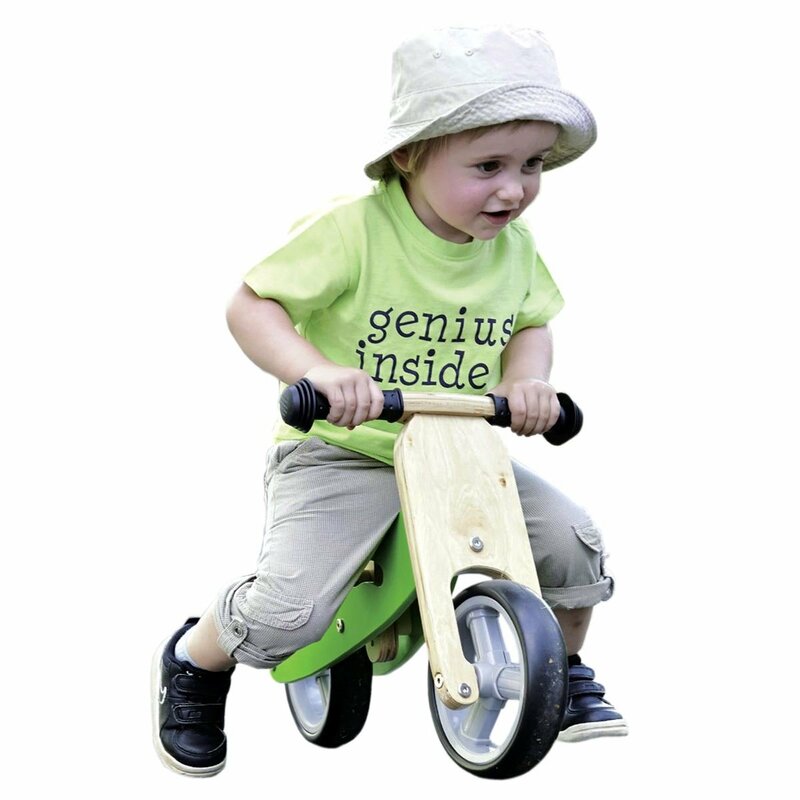 Bath time becomes fun time with soft foam shaped vehicles and road pieces to float in the water or stick to the bath, tiles or each other when wet. 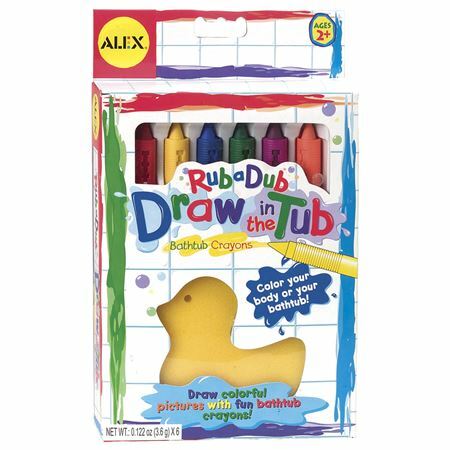 A great way to encourage reluctant bathers! 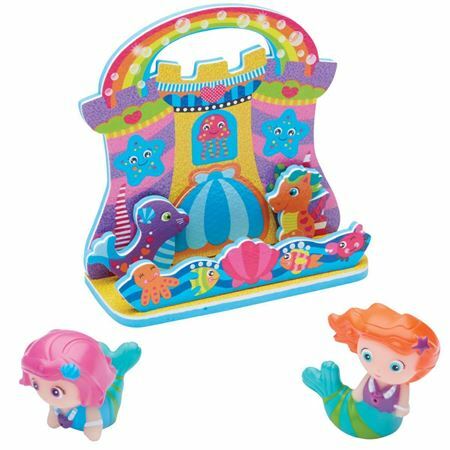 Two cute mermaid squirters with a soft foam floating castle playset for bath time fun. 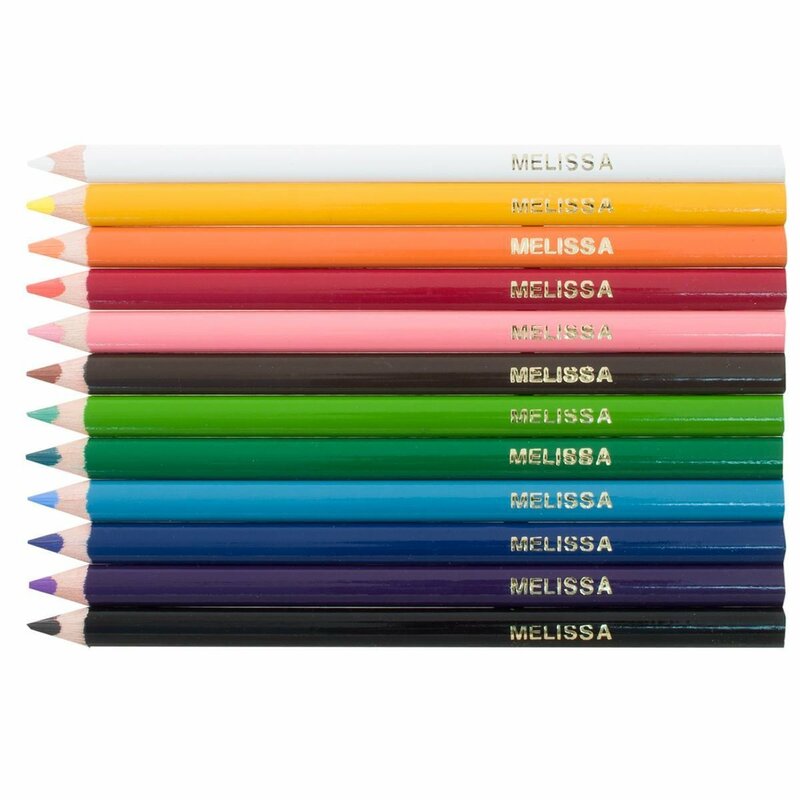 Colourful bath crayons for children to draw on bath or skin.